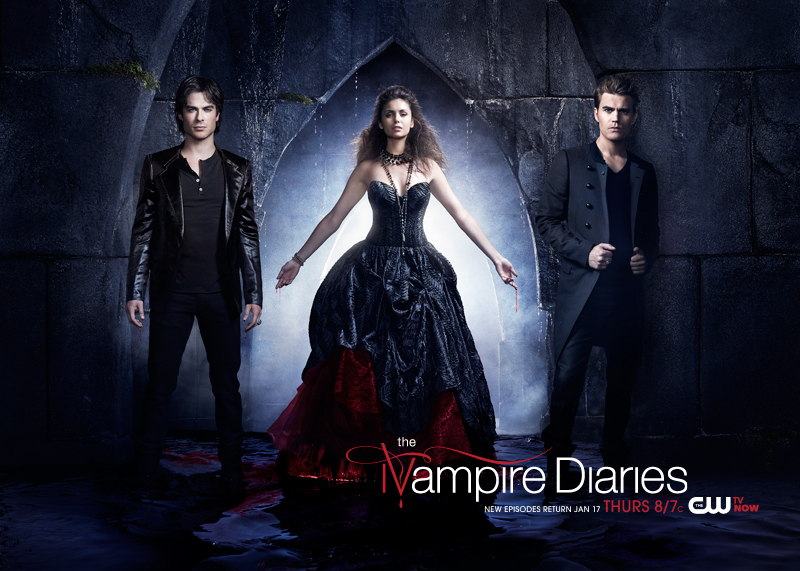 It feels great to have the boys – Stefan & Damon, mostly Stefan 😉 – back in our lives. Forgot what happened last episode? Read the recap of the first episode of the 6th season click here! 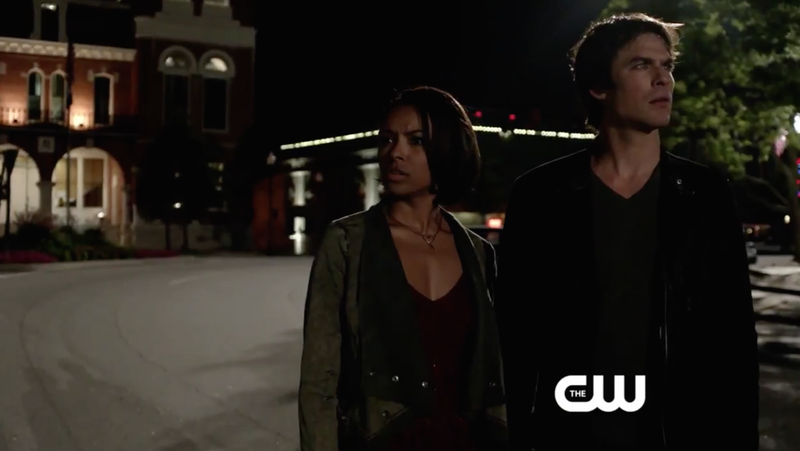 They wake up and are in Mystic Falls but there are no people and something is different, “Where are we?,” Damon says, “I have no idea,” Bonnie replies. So Stefan is in Savannah, Georgia and the girl he’s with, whose name is Ivy, has made him breakfast post one-night-stand. She gets uncomfortable because she realizes she is trying to hard but then he invites her to dinner. But how is Elena coping back home? 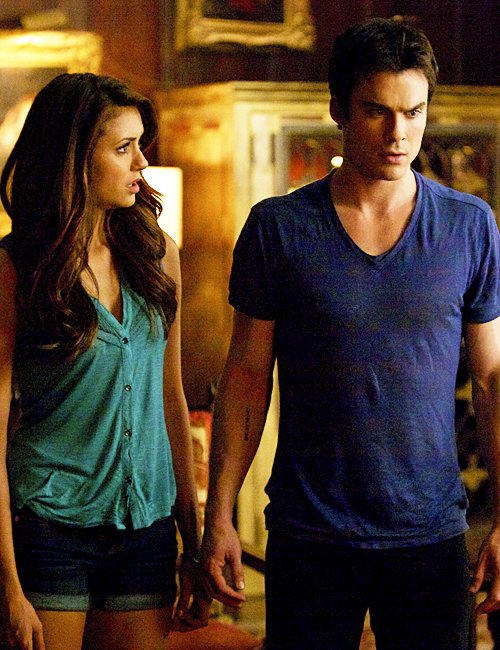 From what we can see, still missing Damon but has chosen to pack up all the things that remind her of him. 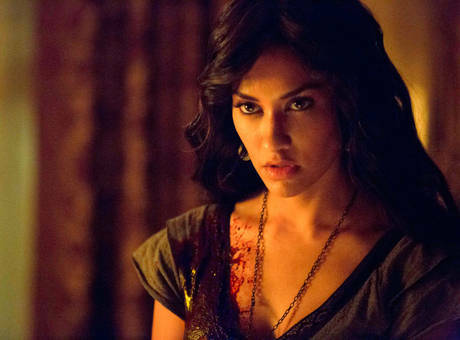 Thus also having Alaric compel her to forget him. But oh!, look who is back in the picture? Enzo looks like he’s having a little too much fun with a girl who can direct him to a coven of witches to help get Bonnie and Damon back.